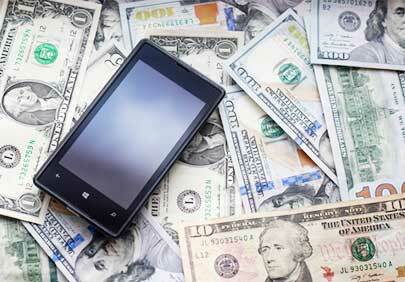 Keep Wireless Phone Bills Under Control – Alliance Cost Containment – Lower Costs. Higher Profits. Do your corporate wireless bills seem to grow every month? Controlling wireless spend is very difficult as carriers’ marketing departments are skilled at designing plans which confuse their clients. Usage patterns change and rate structures change frequently. Therefore the Alliance Cost Containment solution of optimizing wireless spend every three months makes perfect sense. The many variables listed below create confusion. Most companies now spend more on their wireless expenses than they do on traditional phone service, the the total is growing all the time. Don’t accept this spiraling increase in cost without a fight. Let us help you find answers to getting you bills lowered substantially.